Inhalation medicine that can be used as acute treatment for epilepsy and originated in research at the University of Iceland is currently in accelerated process at the United States Food and Drug Administration, FDA. The drug is called Nayzilam, and is a nasal spray for the acute treatment of seizures including seizure clusters and acute repeated seizures. Research teams have been trying to ease seizures with nasal spray for over 30 years now; and this is finally becoming a reality with the help from Icelandic innovation. The origin of the epileptic drug in the form of a nasal spray can be found in the research and development at the Faculty of Pharmaceutical Sciences under the leadership of Sveinbjörn Gizurarson, professor. Sveinbjörn's work has now produced the results that medication in the form of a nasal spray looks very promising, and results from the clinical phase are favourable. The experimental drug is both efficient and easy to use compared to the treatments currently available. „It is immensely enjoyable to see this working after 30 years of research activity," says Sveinbjörn and adds that it had been a difficult five year period wait during the final tests on humans. "It is, of course, extremely satisfying to be the first to market a drug like this when so many have tried to develop acute treatment such as this one, including the pharmaceutical giants." The new drug is based on basic research which can test the patience of both scientists and society. As reflected in the term basic research lays the foundation of what follows; it creates new knowledge from which new projects and new solutions grow. 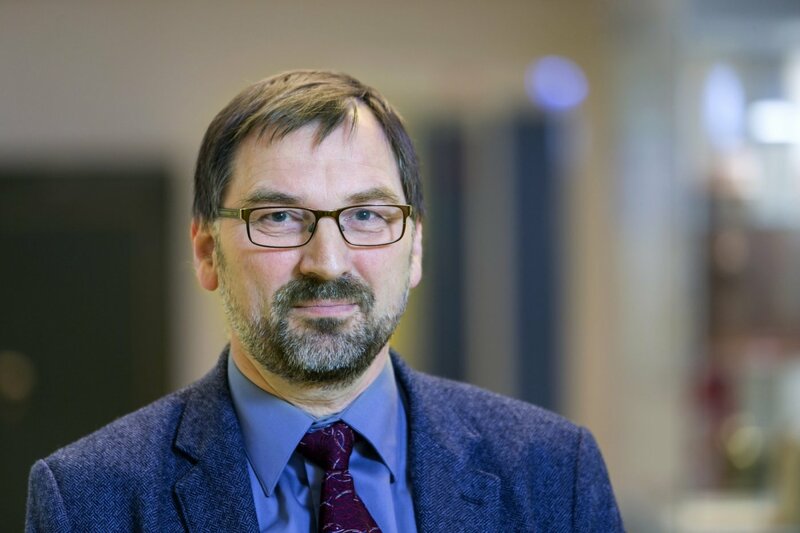 "Basic research is vital for innovation," says Sveinbjörn, "without it no new products are put on the market, no new drugs, no new treatments etc." Intellectual property rights on the drug Nayzilam were protected by patent early in the research process, which has resulted in the American biotechnology company Proximagen and UCB funding extremely costly, but necessary, clinical trials. Nayzilam is the first nasal spray that is based on this patent and is currently waiting for FDA approval and permission to be put on the market in 2019. The drug is supposed to ease the pain of millions of people all over the world in coming years. UCB has reached an agreement with Proximagen on the purchase of all its rights to the drug for 370 million US dollars.